Back in December I was contacted by Become the Sun. They were in need of a portrait for their upcoming CD release. After trying a few different settings, this one was the one that we were all happiest with. This has been under wraps for a while now. I am so happy that I am finally able to share it on my blog. 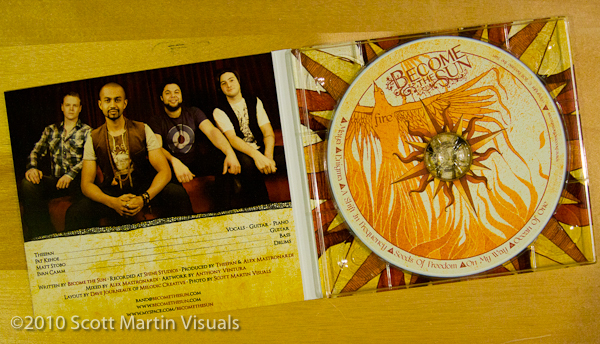 This is the first portrait that I have had used inside a CD package. I had agreed not to post it until after their CD Release Party. 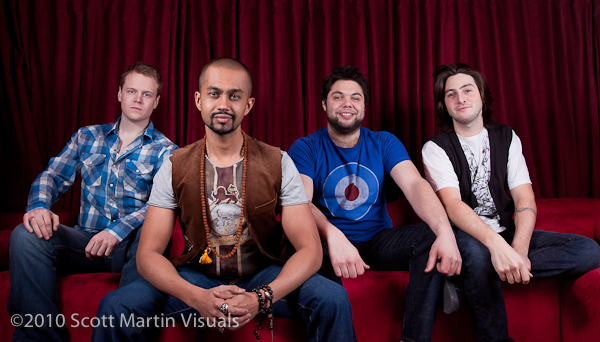 They are a good group of guys and I look forward to working together again to create some more imagery for them. Check out their music on myspace! Posted on March 3, 2011 November 28, 2012 by Scott. This entry was posted in Blog, Music, Portraits. Bookmark the permalink.